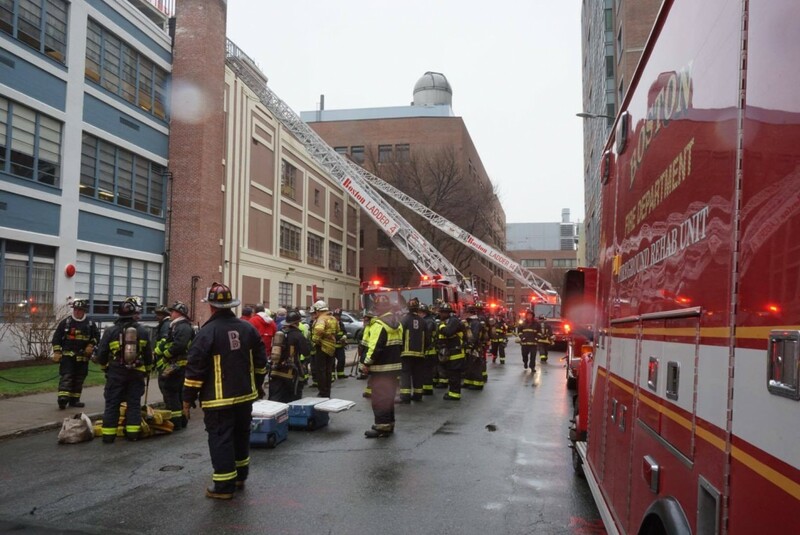 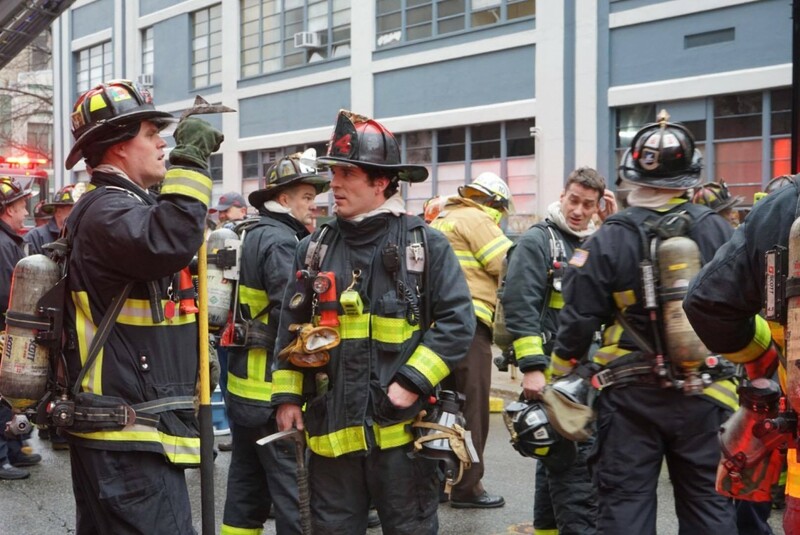 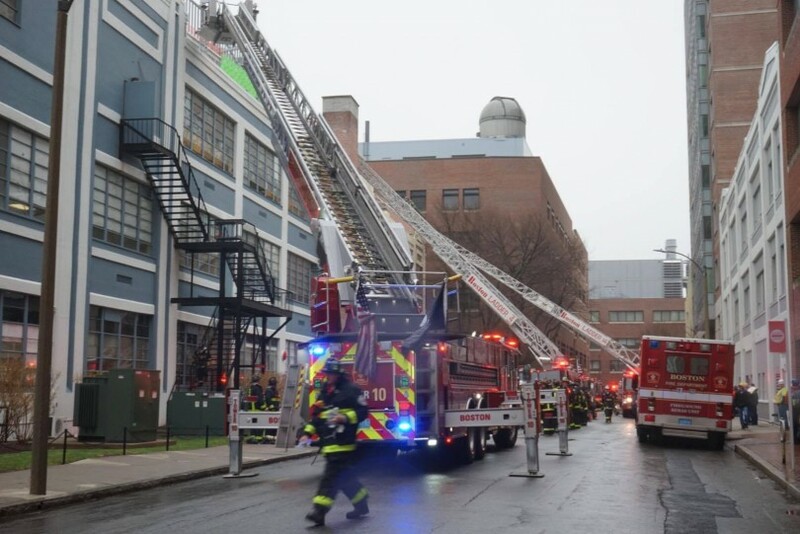 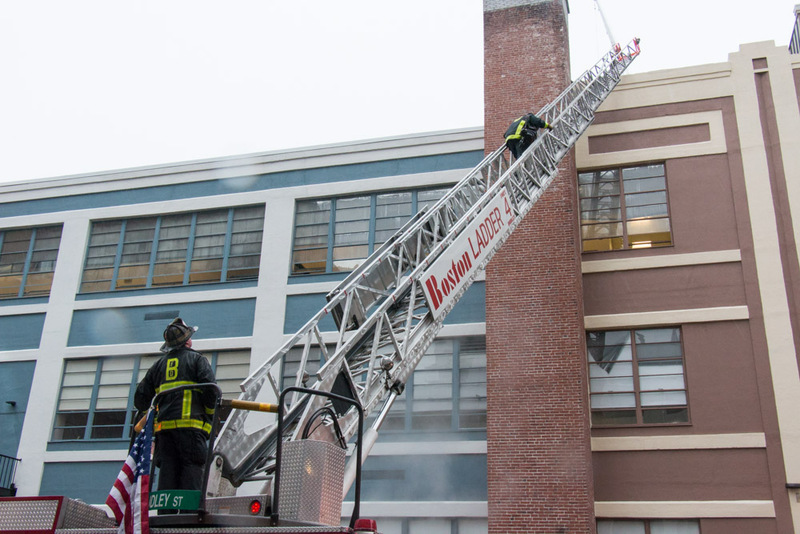 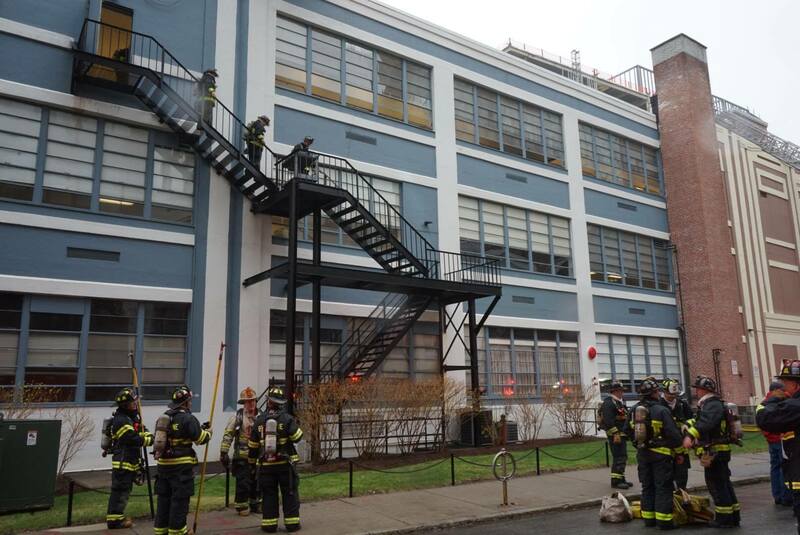 A fire broke out this morning at 640 Commonwealth Avenue – the College of Communication, Boston University. 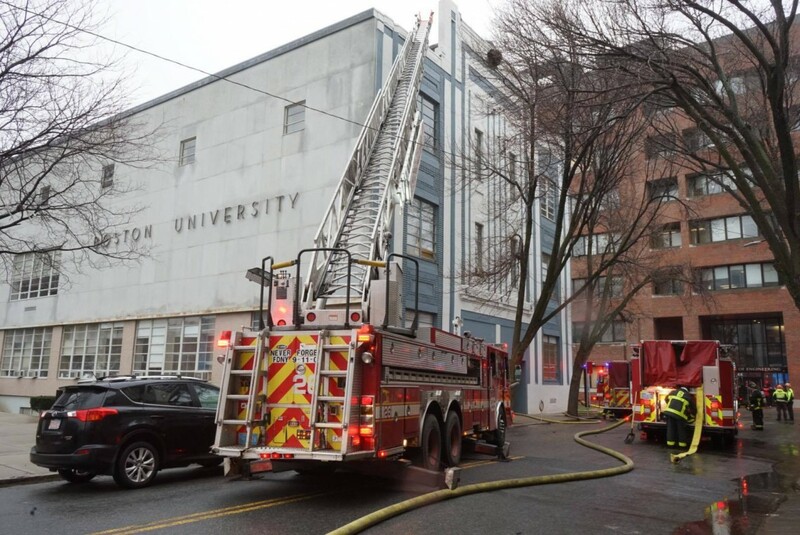 The fire is believed to have started inside WTBU, the school’s radio station, on the third floor. 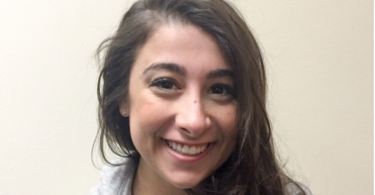 Three students are believed to be getting treated for smoke inhalation. 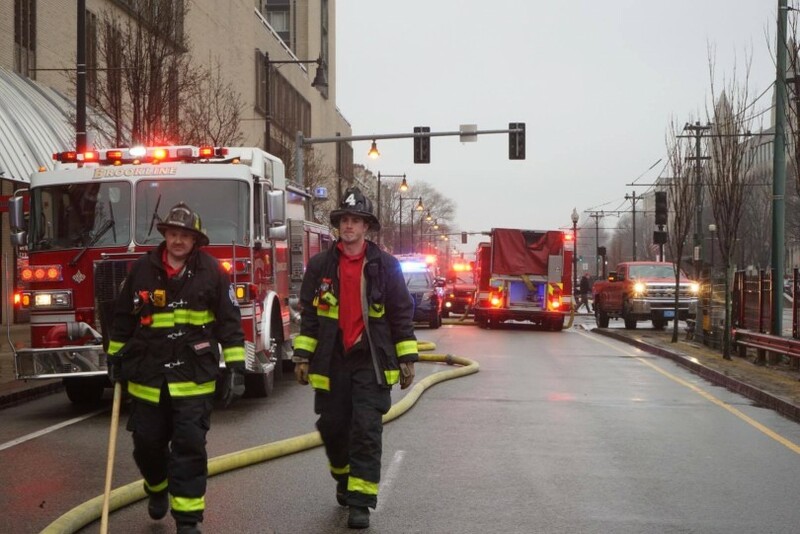 At 10:07 AM a Boston Fire official said that though the fire is over, crews will stay on location for a while. 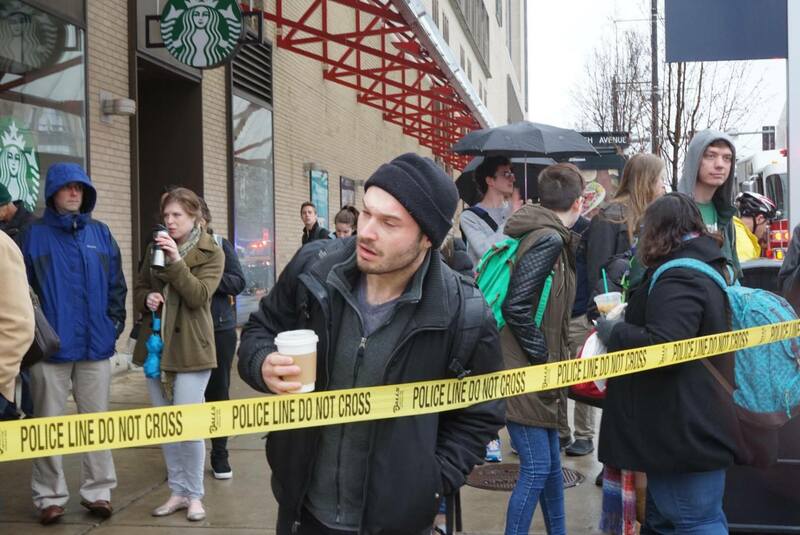 The College of Communication has cancelled all classes for the day and closed the building.